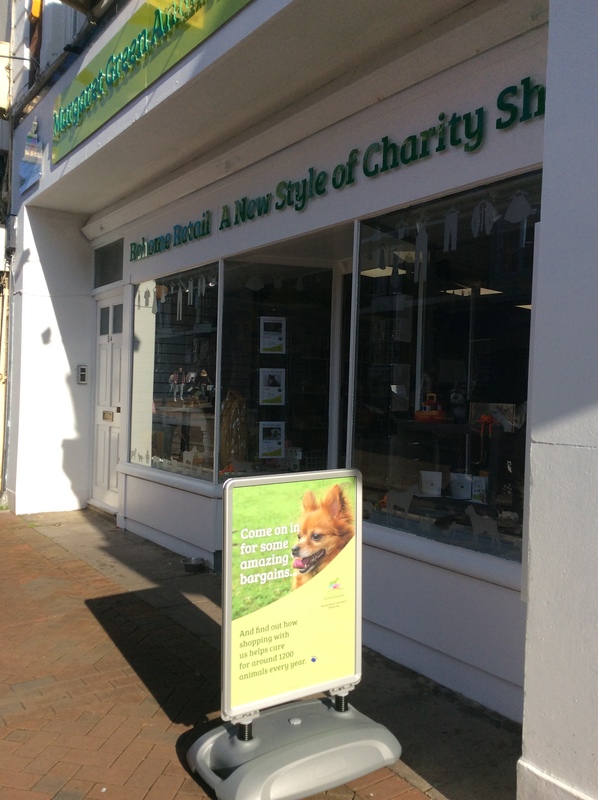 We currently have four Charity Shops in Dorset and these are located in Kinson, Weymouth, Wimborne and Winton. 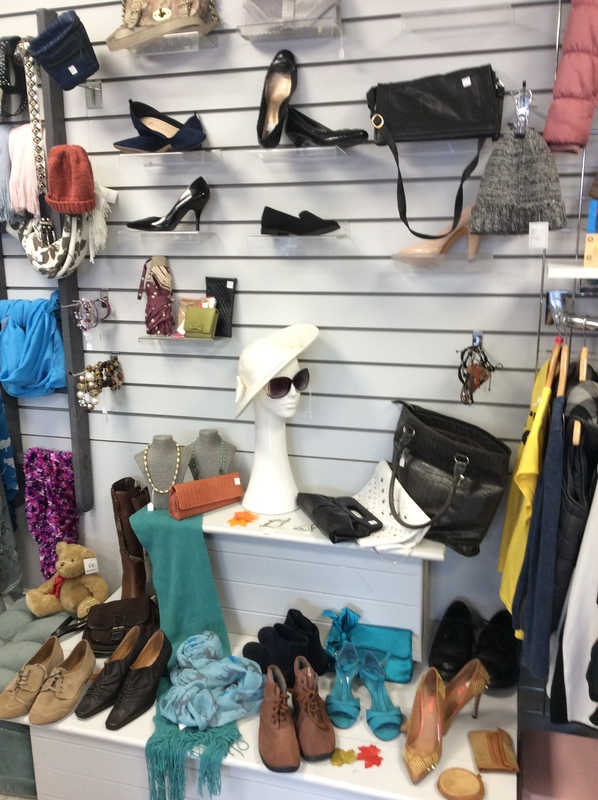 All the shops offer some great value for money items and there is always a bargain to be found. 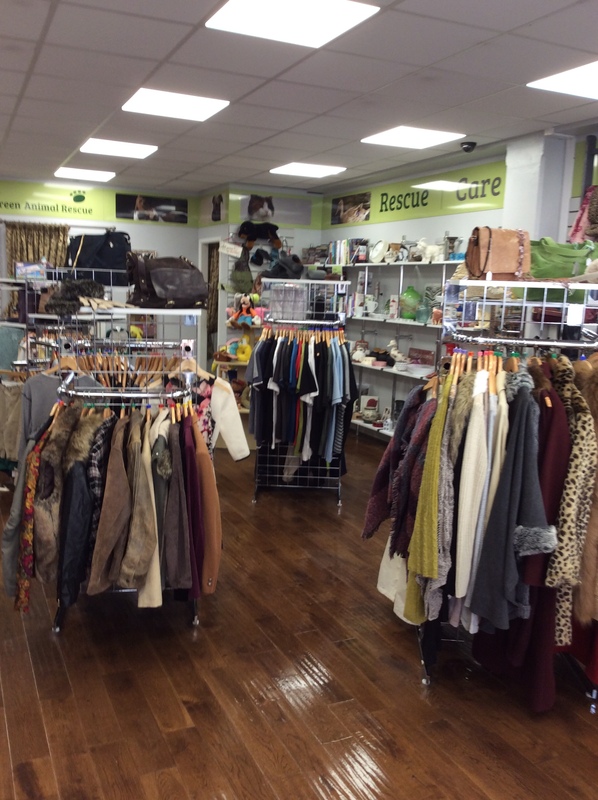 The sale of goods from these shops goes towards the care of around 1,200 animals a year as we continue to uphold our values of Recue, Care, Rehome, Support. 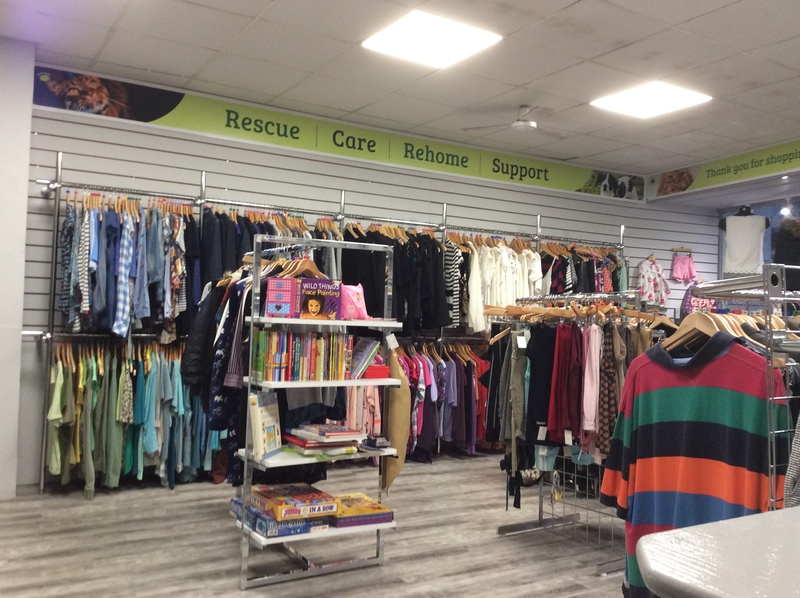 We accept donations to sell at all shops, and are always happy to receive good quality clothes, bric-a-brac, books, dvds, cds and household items. If you would buy it yourself, then we are happy to receive it. 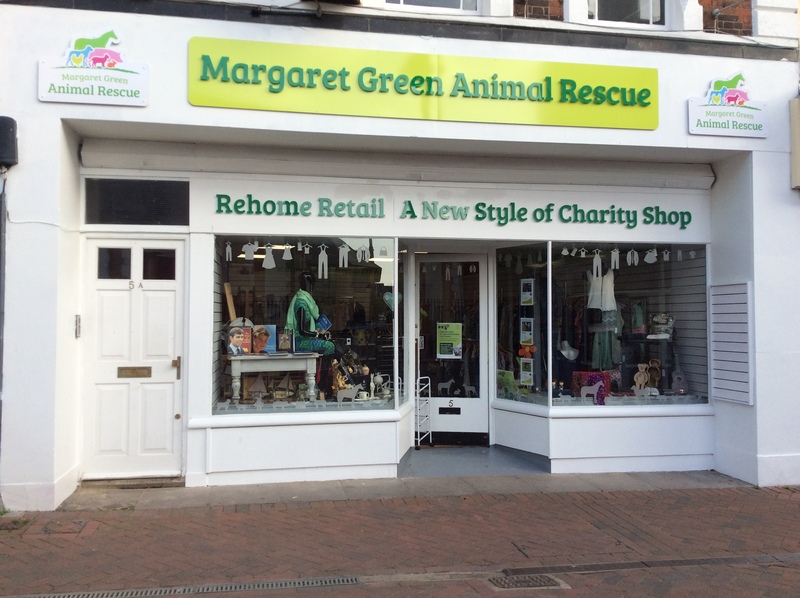 To donate goods simply pop along to the shop nearest to you during opening hours and drop it off, if you are unsure then please call the shop ahead of your visit. Please do not leave goods outside the shops when closed, as we wouldn’t want things getting spoilt, especially in bad weather. 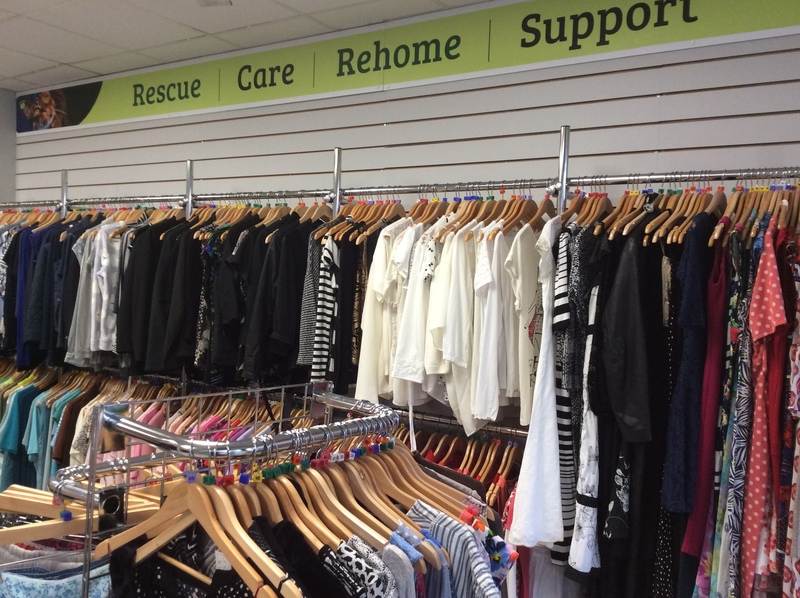 Our shop managers are always looking for volunteers to help out so, if you can spare a few hours a week and would like to get involved please call Jules at Kinson on 01202 582115, Chrissy at Wimborne on 01202 880462, Kerry at Weymouth on 01305 839201 or Julie at Winton on 01202 514976 to find out more. 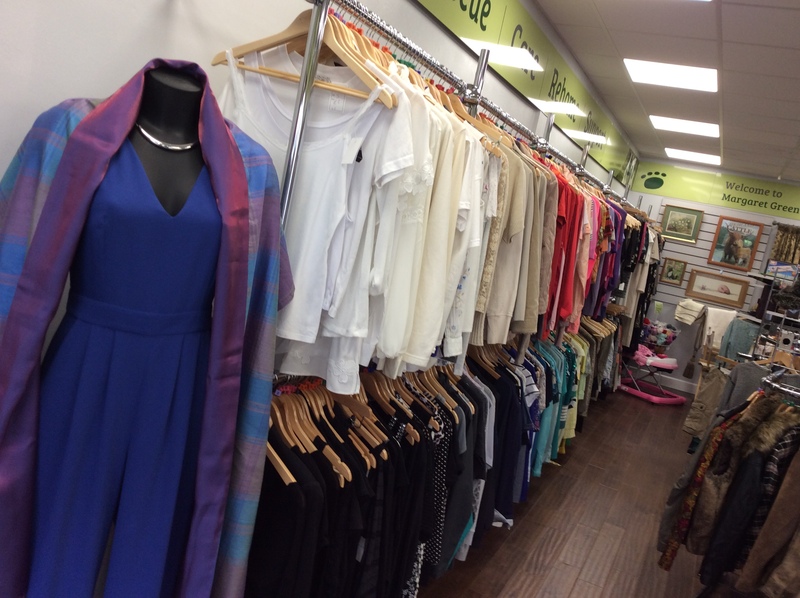 Nestled on the corner of the parade of shops in the busy high street of Kinson, you are sure to find a bargain to suit. Pop along and feast your eyes on what we have on offer. 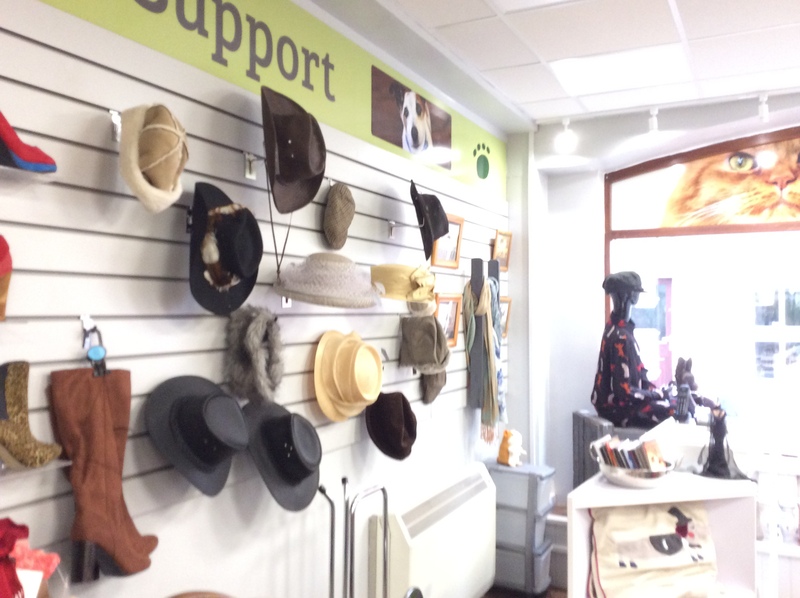 Just a few steps from the beach and right at the top of the pedestrianised area, our shop is easy to find in Weymouth, with plenty of parking nearby. 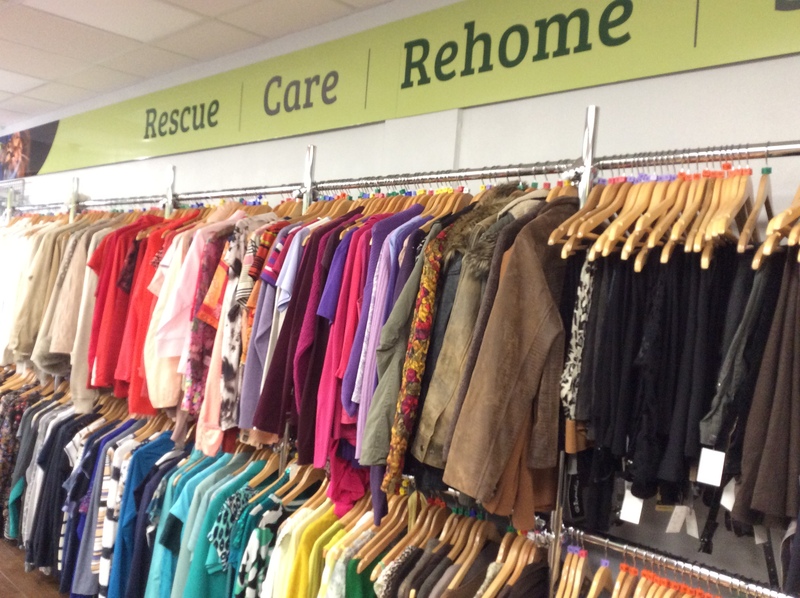 There is always a stunning range available, with some real bargains to be had, come on in and find out more. 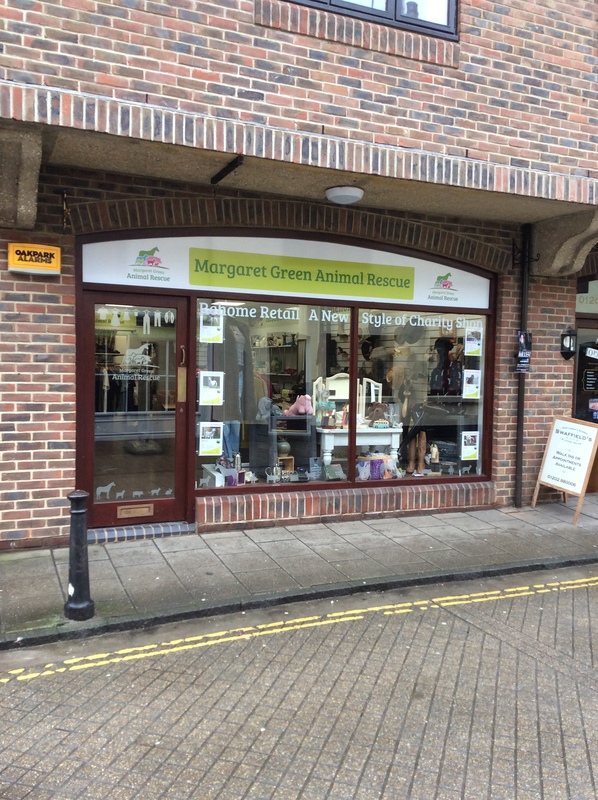 Situated on Mill Lane our Wimborne shop is very close to the town centre and local parking, making it ideal to shop. With lots of designer brands and some amazing value pricing, you will want to keep coming back. 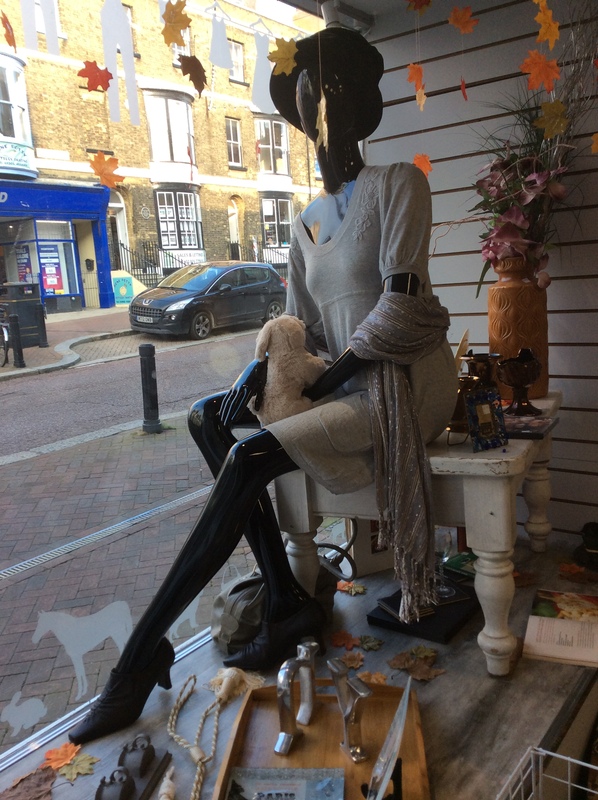 Located in thriving Winton, just a short stroll from Iceland and Wilkinsons, with lots of parking on the roads around the shop or local car parks, if you don't drive there are plentiful bus services with a stop almost outside, so not too far to take your bargains home. Read more about the opening on 30th August 2016.